Juanda International Airport in Surabaya, East Java, has been recognized as the world’s most on-time airport in 2016 by UK-based air travel intelligence company OAG. 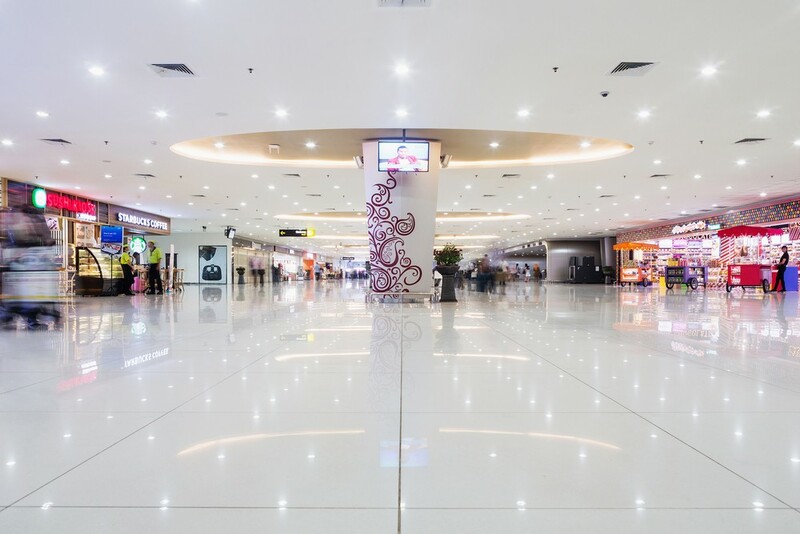 According to OAG’s research, Juanda International falls in the large airport category, as the airport welcomes 10-20 million passengers per year with an average on-time performance (OTP) of 90.30 percent. OTP refers to arrivals and departures within 15 minutes of the scheduled times. Moreover, news agency Antara reported that Honolulu International Airport in the US state of Hawaii ranked second with an average OTP of 87.53 percent, while Salt Lake International Airport in Utah, US, ranked third with a score of 87.2 percent. In addition to being the world’s most on-time airport, Juanda International Airport ranked third in the OAG Punctuality League 2016. In this category, Birmingham International Airport in the UK was named the world’s most punctual airport with an average OTP of 91.28 percent, followed by Newcastle International Airport with 90.94 percent. The OAG Punctuality League was based on 54 million flight records in 2016, which divided airports and airlines’ performance into several categories. State-owned airport operator Angkasa Pura I director Danang S. Baskoro said he hoped Juanda’s achievement would motivate other airports in the nation to improve their on-time performance.